We're eager to provide our fellow military members and spouses with tools to encourage and reward professional behavior by the moving companies we’re all required to work with. 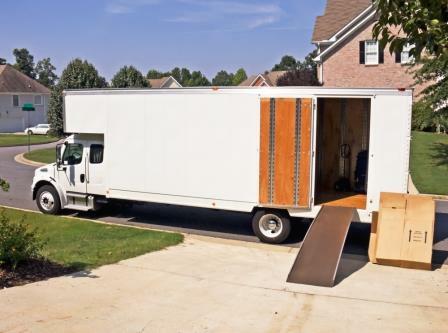 Log in to download and printout the "Mover's Notice" informing the moving company up-front of your intention to review your experience on PCSgrades. You will also receive suggestions on how best to use the notice.